“Are you aware of any specific things to be looking for in a tree type that indicates it’s suitability for coppicing? These are not natives and have potential to become weeds. That doesn’t completely rule them out in my mind but it is a consideration. I have considered using a native Lilly Pilly (Syzygium) but can’t find any information on their suitability for firewood and coppicing. Not for native varieties that is. In the absence of information based on trials and experience, can anything be found in descriptions of trees that indicate suitability for cropping? There’s no urgency or importance on this. I’m just interested planting a couple of (small) trees in my yard to try it out. I will answer in pieces. I am not a coppicing expert but I have picked up some good ideas over the years. First of all, let’s define coppicing. “Coppicing a tree produces multiple stems growing out of the main trunk — suitable for firewood, fencing, tool handles, and many more woodland crafts. 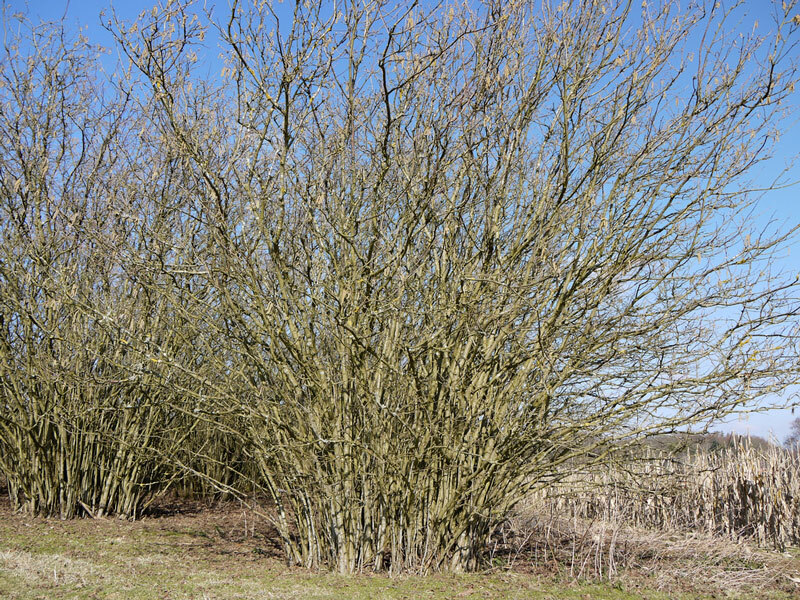 A properly coppiced woodland, harvested in rotational sections called coups, has trees and understory in every stage and is a highly effective method to grow a fast supply of naturally renewing timber. By working on a rotation we are assured of a crop somewhere in the woodland every year. Basically, you are cutting a tree down to the ground at the right time of the year in order to have it regrow and continually supply you with wood. Good coppicing species are those which don’t bleed too much sap, have the ability to regrow, and have value for feeding animals, using for tools or firewood, etc. If a tree is a weak softwood, it’s less valuable as a coppice tree, unless you’re just using it as a chop-and-drop, like I do with moringa trees. A lot of the culture and practice of coppicing has been lost over the years. Research is good, as is experience. As for “giving away your location,” when you have roughly 100,000 people following you online and have received threats related to your family, it’s nice being off the map – or at least not easily found. 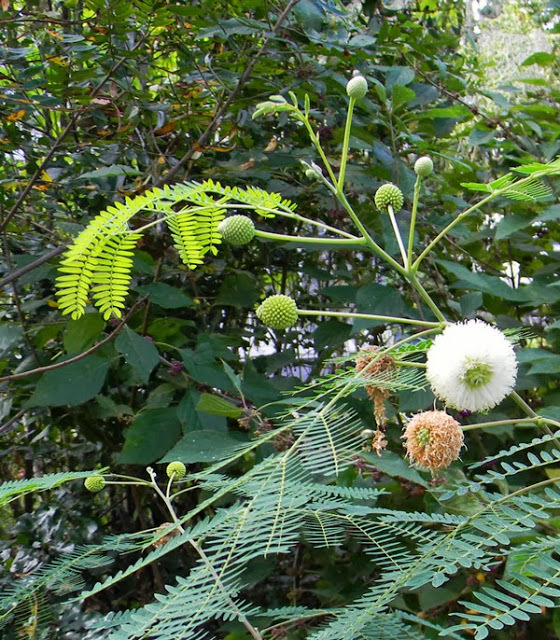 Gliricidia and Leucaena are both awesome for cutting and regrowing. I’ve seen them done as pollards but I’ll bet coppicing works well too. The regrowth rates are astonishing. Calliandra is an interesting choice. I hadn’t thought about that one as a coppice, but I do love them. I used to have a dwarf powderpuff tree in my yard which would freeze and come back. I’ll bet that works quite well. Yes, good point. Unless they are already growing in your area, it’s probably best not to introduce them. Leucaena in particular. Gliricidia, if propagated all from the same tree, supposedly will not set seed because it needs a pollinator. Not sure about that, though, but I do see a lot of non-seeding ones in neighborhoods. “I have considered using a native Lilly Pilly (Syzygium) but can’t find any information on their suitability for firewood and coppicing. Not for native varieties that is. In the absence of information based on trials and experience, can anything be found in descriptions of trees that indicate suitability for cropping? I haven’t grown Lilly Pilly before, but it’s not supposed to be a very big tree. It would likely take coppicing well, though, as its cousin the guava can be heavily cut and regrow rapidly. That might put you on the right path. But experimenting with a variety of trees will be a lot of fun. Go – do it! And report back if you remember. I would love to hear how your experiments turn out. Thanks for your post David. Very informative.